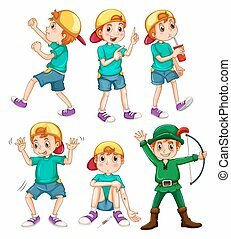 A young boy in different positions. 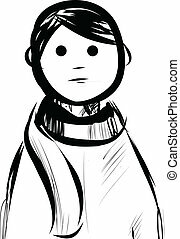 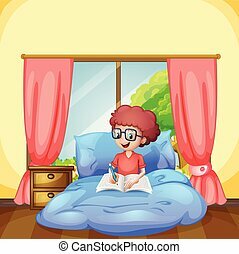 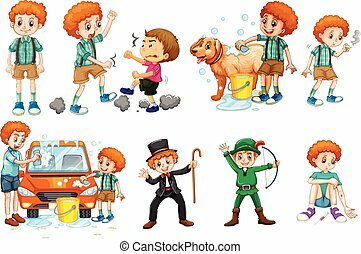 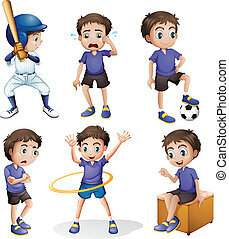 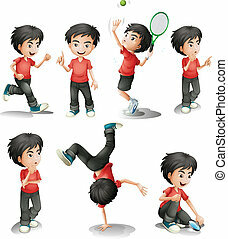 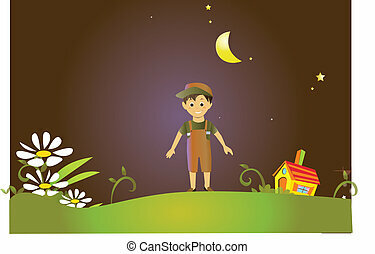 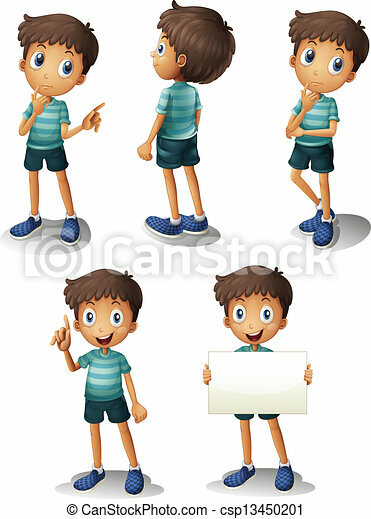 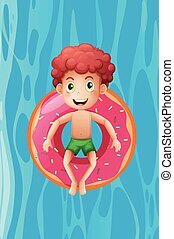 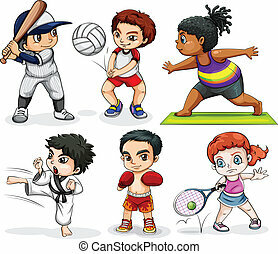 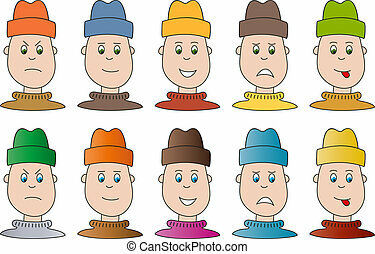 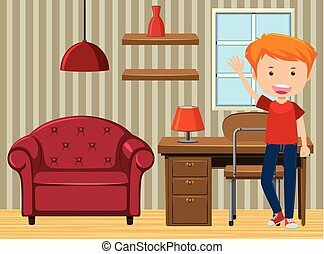 Illustration of a young boy in different positions on a white background. 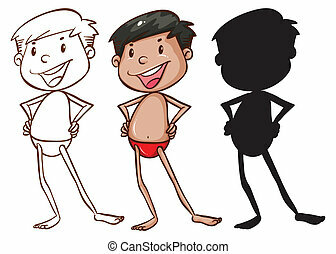 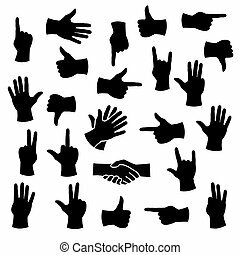 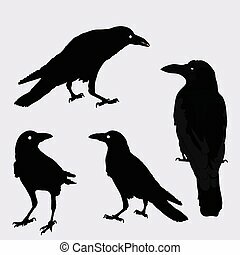 Illustration of a silhouette of a hand in different positions. 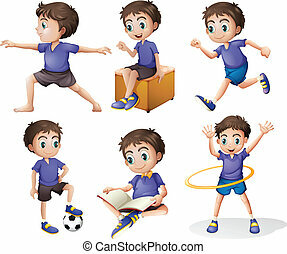 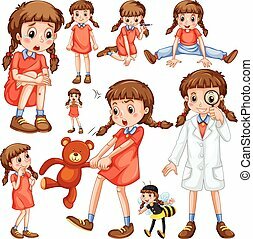 The illustration shows a child in different poses and emotions. 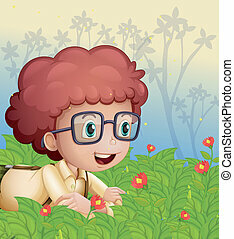 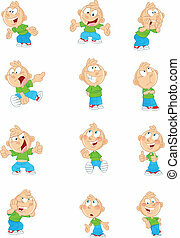 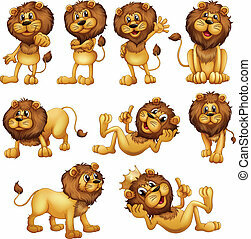 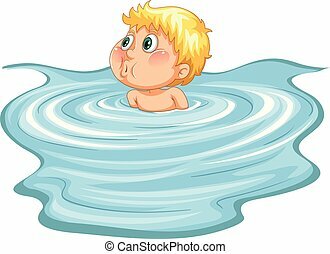 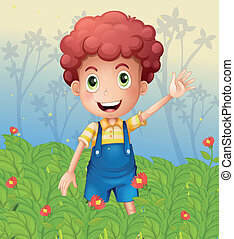 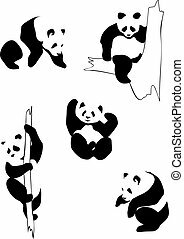 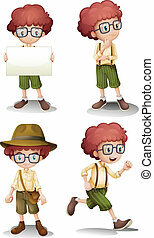 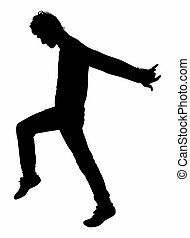 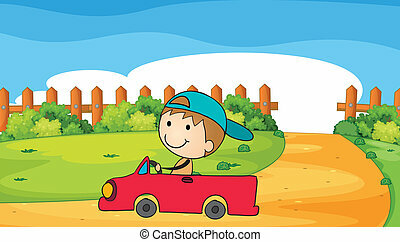 This funny cartoon boy Illustration can be used as a design element for cards, comic books. 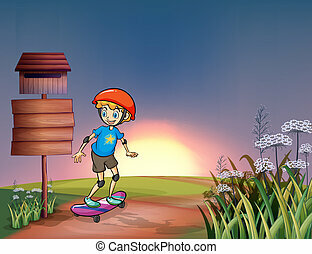 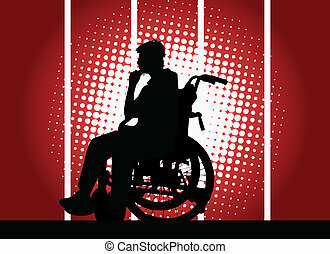 Achieved in isolation on a white background on separate layers.